When you think of a city break you automatically think – beautiful buildings, fantastic shopping and wonderful food and quite rightly so. However with it now coming into spring, some cities hold fantastic outdoor parks, all of which are best enjoyed over the warmer months. Many are full of attractions, wildlife and plenty of places to grab a drink or have a picnic. 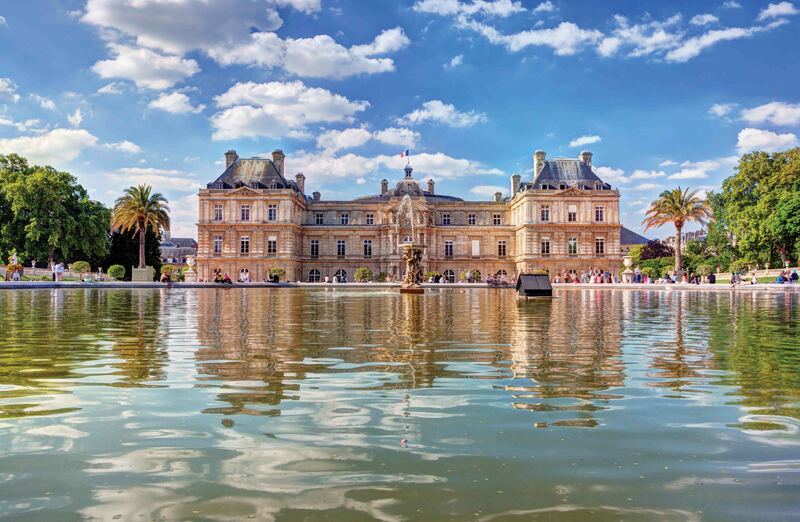 If you are looking for a picturesque haven in the city then Paris has the answer with its Luxembourg Garden. Rated as one of the top 10 things to do when in Paris by Trip Advisor it should be high up on your list of must do’s when visiting this beautiful city. With plenty of picnic spots it’s a great way to relax the Parisian way – with a bottle of red wine and some cheese. Wandering around this park you will see arrays of flowers, water fountains, historic statues, stone architecture and lots of nice cafes – great to sit and watch the world go by on a lovely sunny day. A must see is the Musee du Luxembourg, situated just on the outskirts of the park it is the oldest public museum in the city which offers different temporary exhibitions throughout the year. 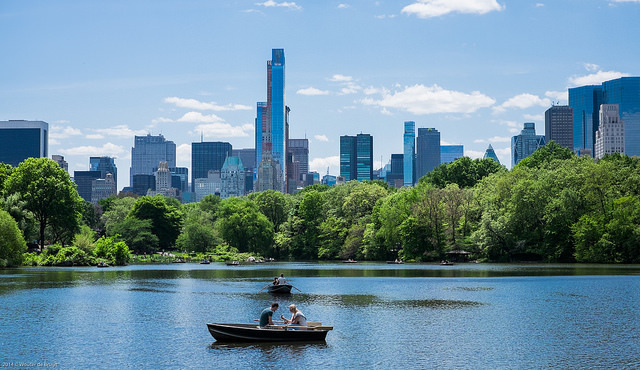 Any trip to New York isn’t complete without a visit to one of the most famous parks in the world – Central Park. Full of greenery during spring and summer this 840 acre park really is something else making it the perfect place for sightseers looking for more out with the city walls. Many say there is just about as much going on in the park as there is in the rest of the city! 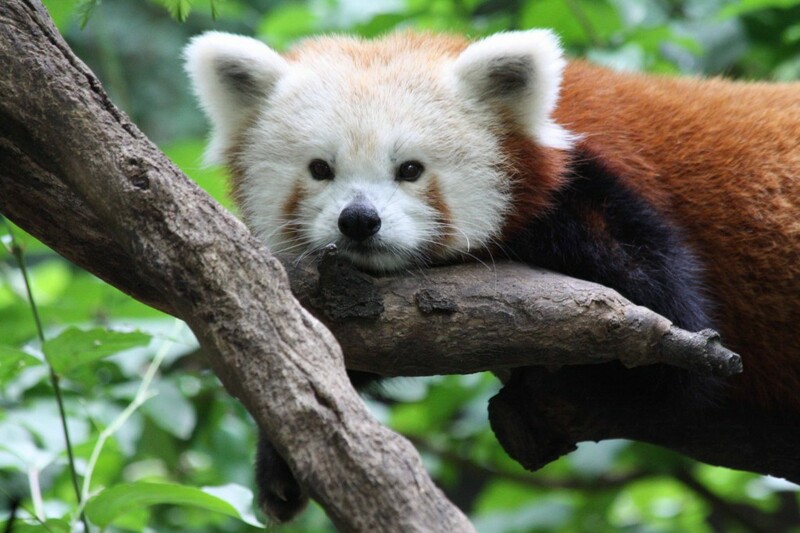 One of the most unique things about this park is that it has its own small Zoo complete with Grizzly Bears, Penguins and a handful of exhibits to keep you entertained – great for families. Due to it being quite petite in size, it will only take half a day to cover therefore taking a picnic for lunch to sit in the main park is a great idea for after. If you are looking to explore the park the best way is by bike, which are easily hired near the entrances. Or take one of the fantastic horse and carriage rides, a bit more expensive but well worth it for a one-off experience. Larger than Central Park in New York this park attracts just about everyone due to its range of activities and over 45 miles of wandering paths. 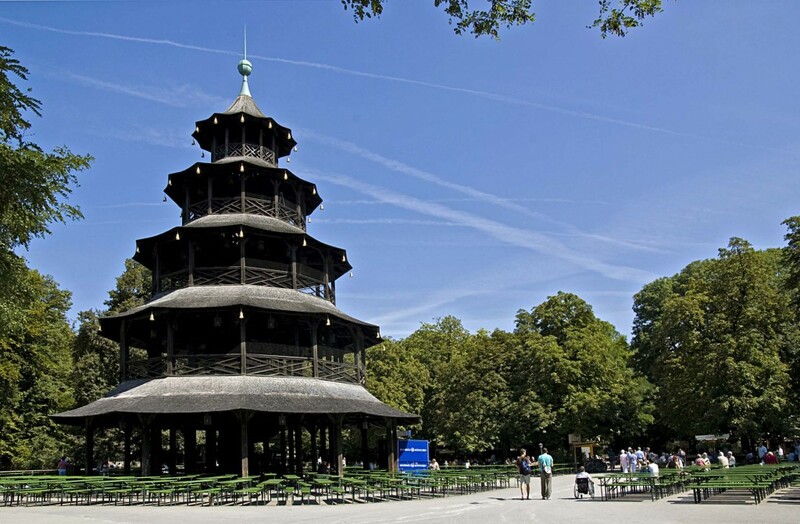 It’s probably most famous for its huge open-air beer garden which seats around 7,000 people, positioned beside the ‘Chinesische Turm’ (Chinese Tower) offering live band music, great local food and not forgetting – fantastic beer! You’ll be able to pick up a large beer here for around 8 euros. If you fancy something more thrilling then take a wander over to the middle of the park where you will find the man-made Eisbach River which is a purpose built wave for experienced surfers. Possibly one of the most unusual things you will find in a city park, but a great watch especially if you are with children on a nice sunny day. 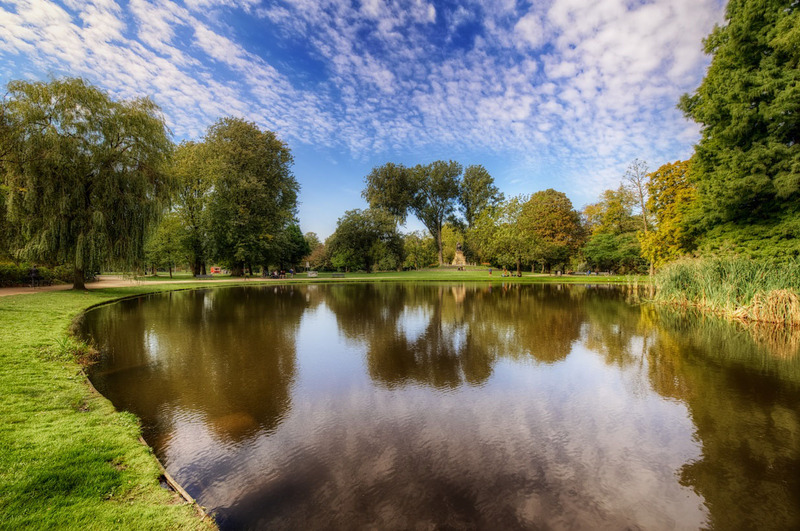 This beautiful park is centrally located near the Van Gogh Museum and Rijksmuseum making it the ideal location to see them all in the same day. One of the most unique characteristics of this park is the ‘Open Lucht Theater’ (open-air theatre) with free entrance to a fantastic list of shows and festivals throughout the spring and summer months. The final list has not yet been announced, but do check here before you visit and arrive early to ensure you get a good seat as it can become very busy at peak times. To find out more about any of these city parks or destinations call our expert team on 0131 243 8098 or request a tailor-made itinerary online.